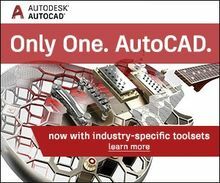 Autodesk® Navisworks® Simulate provides advanced tools for 5D simulation and powerful features to help users better communicate project information. Multidisciplinary design data created in a broad range of Building Information Modeling (BIM), digital prototype, and process plant design applications can be combined into a single, integrated project model. 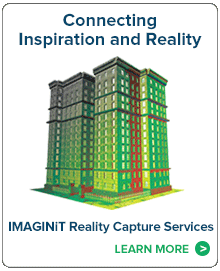 Comprehensive schedule, quantification, animation, and visualization capabilities assist users in demonstrating design intent and simulating construction, helping to improve insight and predictability. Real-time navigation combines with a review toolset to support collaboration among the project team. Entire project models can be published and viewed in NWD and DWF™ file formats to provide valuable digital assets from design through construction. Navisworks® Simulate is also integrated with Autodesk® BIM 360™ Glue® software to help connect the entire project team and streamline BIM project review and coordination workflows.